Social media data privacy controls were the top security topic at Apple’s WWDC on Monday. Social media privacy is top of mind for Apple on the heels of the Facebook-Cambridge Analytica controversy. 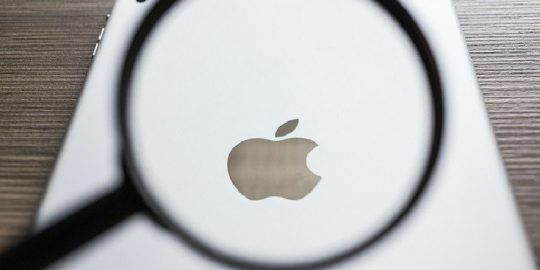 On Monday, Apple released the latest versions of its desktop and mobile operating systems at the Worldwide Developers Conference (WWDC), which addresses a bevy of security and privacy concerns tied to wide-range of social media platforms. 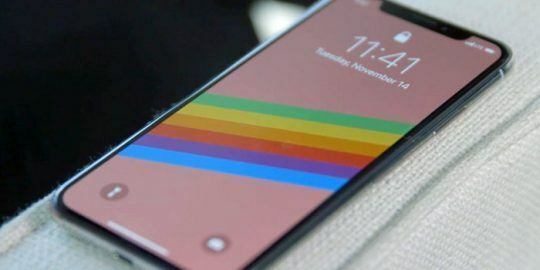 Both Apple’s new operating systems, iOS 12 for mobile and macOS Mojave for desktop, include features aimed at increasing transparency around the data flowing from users’ apps and browsers, including those on social media. In macOS Mojave and iOS 12, the phone company lifted the curtain on an enhanced feature called Intelligent Tracking Prevention to help block certain controls from tracking Mac users without permission on Safari. During the WWDC presentation, Apple demonstrated the feature blocking Facebook controls. 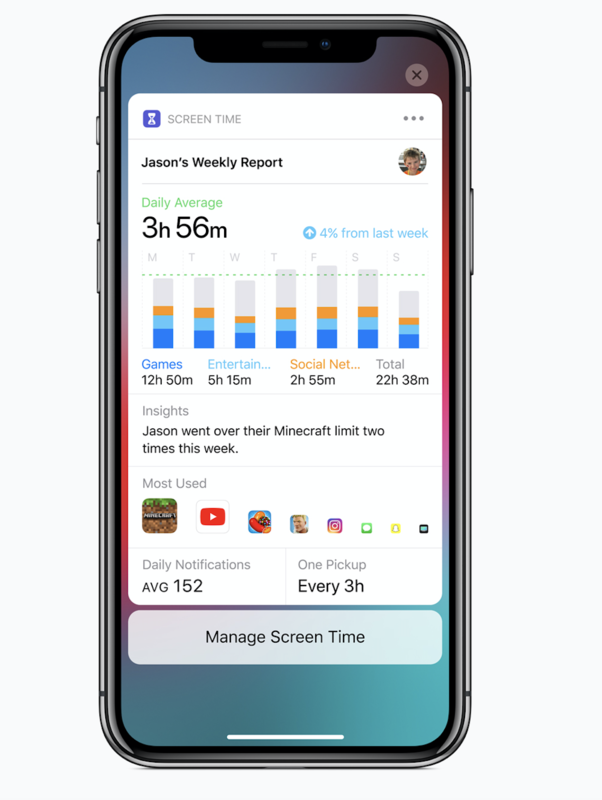 Meanwhile, on Apple’s new iOS 12, the company announced a feature called Screen Time, which provides users with detailed information to enable them to better understand and control the time they spend with apps and websites. 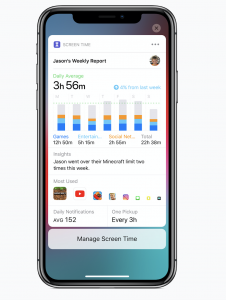 The new feature offers users a glimpse into their everyday usage of apps: “Daily and weekly Activity Reports show the total time spent in individual apps, usage across categories of apps, how many notifications are received and how often iPhone or iPad are picked up,” said Apple in its post. The feature also allows users to limit their time on an app. During WWDC, Apple used Instagram (owned by Facebook) as an example of one app that users could decrease their time on. 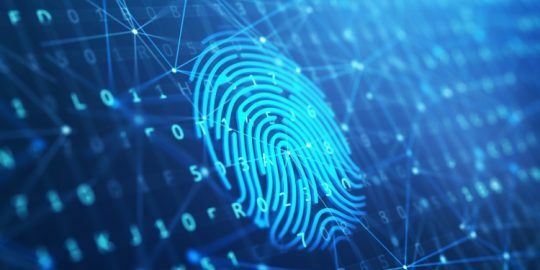 The focus around social media platforms, privacy and data shared in apps comes as Facebook and other social media platforms continue to struggle with data privacy issues. 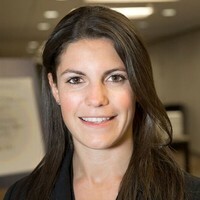 Facebook, in particular, has been under scrutiny over the past week after a New York Times article alleged that it had reached data-sharing partnerships with at least 60 device makers – including Apple – over the last decade. Apple did not respond to a request from Threatpost asking to verify this report. Beyond those focused on social media, Apple announced a slew of other security features, including the fact that Safari now also automatically creates, autofills and stores strong passwords when Mac users create new online accounts and flags reused passwords so users can change them. Meanwhile, new data protections require apps to get user permission before using the Mac camera and microphone, or accessing personal data such as user Mail history and Messages database, said Apple. 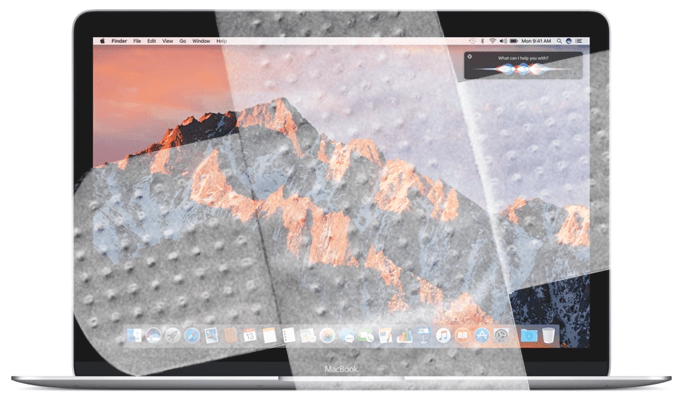 Apple has been focusing on new updates as it rolls out new software – last week its newest update of High Sierra operating system for Mac desktops included a slew of patches aimed at fixing 32 vulnerabilities – including six fixes for Apple’s OS X El Capitan. The updated version, High Sierra 10.13.5, includes an array of bug fixes, from an out-of-bounds read issue that enabled the disclosure of kernel memory (CVE-2018-4253) for local users, to an injection issue in Messages enabling a local user to conduct “impersonation attacks” (CVE-2018-4235).